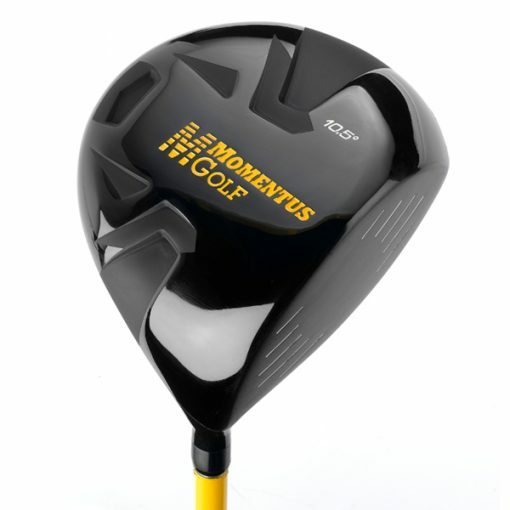 The Momentus is a tremendous aid to use for developing a consistently sound golf swing. The momentum of the evenly weighted clubshaft causes the club to swing along a balanced and on-plane path. 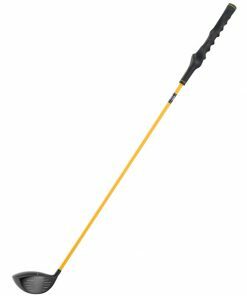 The weight ingrains the proper feel into your golf muscles, so the same swing is easily duplicated with a standard golf club. The movement of the weighted clubshaft throughout the golf swing will increase the flexibility in your arms, shoulders and back. 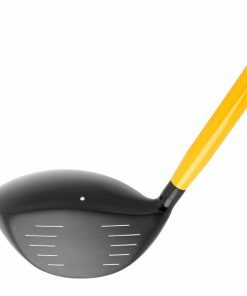 It feels good to swing and after just a couple of swings, you will feel much looser and ready to play. Using the Momentus routinely will greatly improve the strength in your hands, arms, shoulders and back. 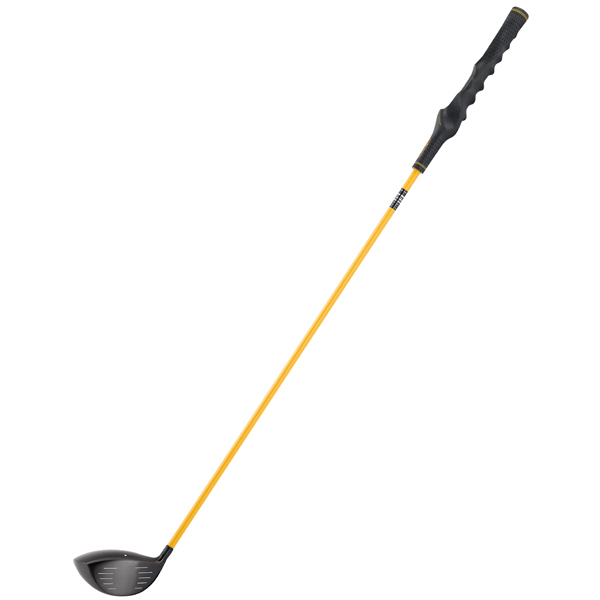 It is an excellent device to strengthen all the important muscles of the golf swing. It only makes sense to swing a club that is evenly weighted throughout to ensure you’re developing the correct muscles for the golf swing. 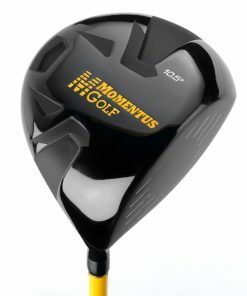 If you want to hit the ball further off the tee and have a shorter club into the greens, the Momentus is just for you. Several of the longest drivers on the PGA TOUR swing the Momentus every night in their hotel room. 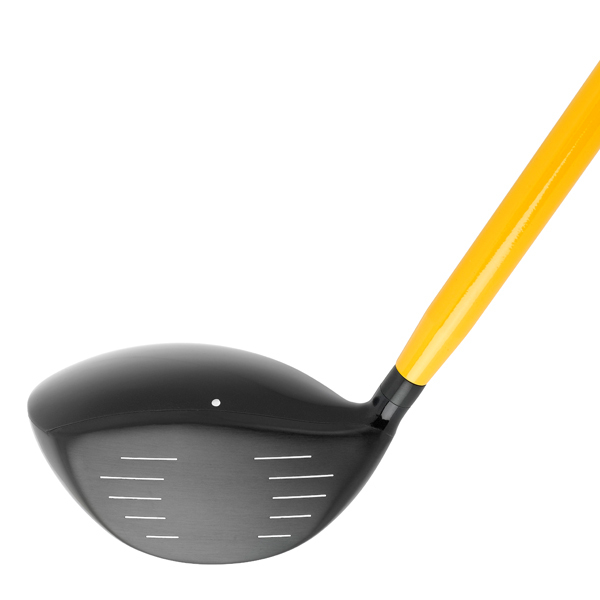 They have seen the results over time as they have routinely used the Momentus to develop greater clubhead speed.